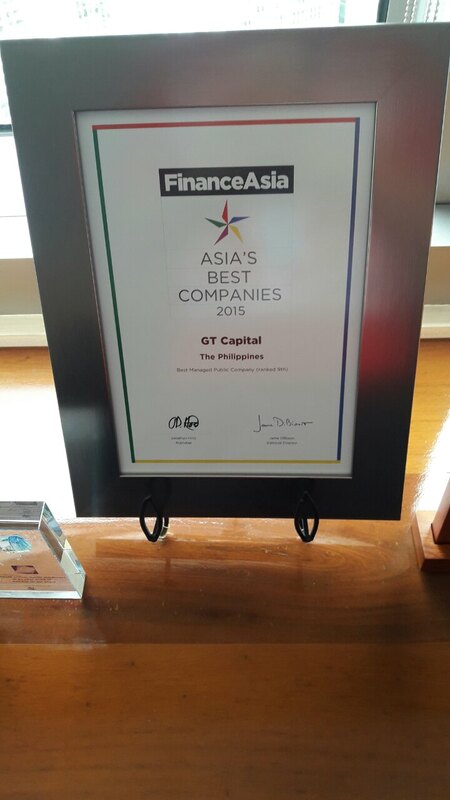 GT Capital traces its history to Metropolitan Bank and Trust Company (Metrobank), one of the Philippines’ largest banks. Dr. George S.K. 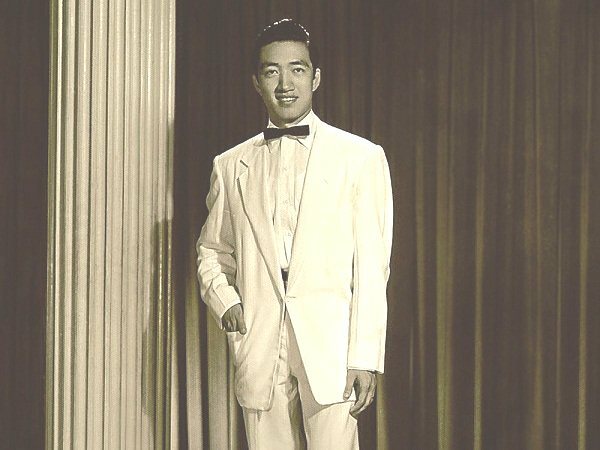 Ty founded Metrobank in 1963, initially to serve the Chinese-Filipino community. Key non-banking businesses of the Ty family were initially folded into Metrobank, as allowed under what was then known as the universal banking regime. 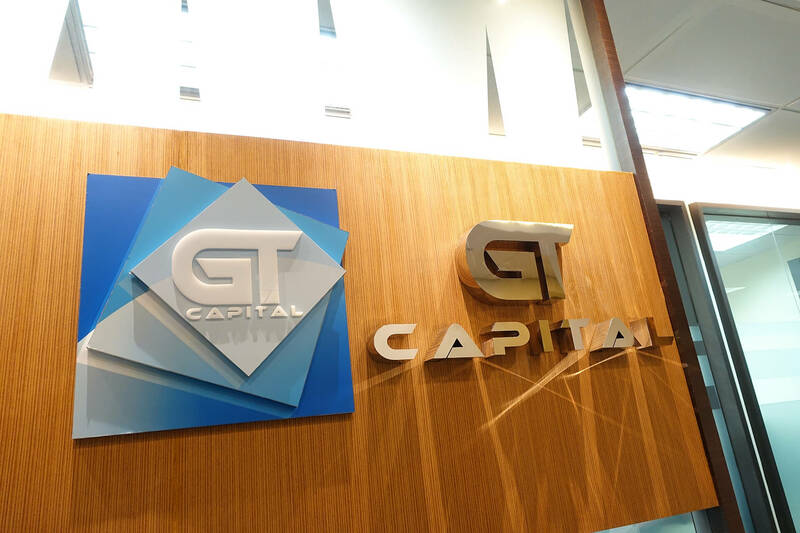 Decades later, in light of more stringent Basel III regulations, GT Capital was formed to assume Metrobank’s non-banking businesses and to function as the Ty family’s official holding company. Today, GT Capital owns market-dominant businesses in five vital high-growth sectors that drive the Philippine economy, namely banking, automotive, infrastructure and utilities, property development, insurance, and microfinancing. 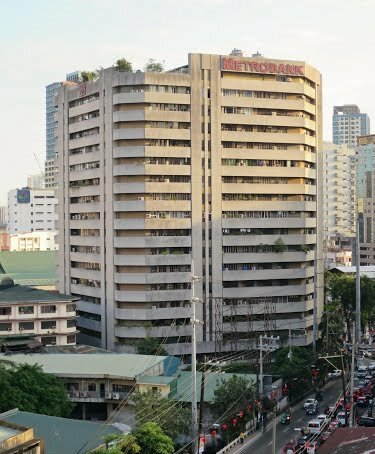 Metrobank was established on September 5, 1962 by Group Chairman Dr. George S. K. Ty, principally to provide financial services to the Filipino-Chinese community. Metrobank has continuously sought to diversify its business and now provides a broad range of banking products and services to all sectors of the Philippine economy through an extensive domestic branch network and internationally through a network of foreign branches and representative offices. 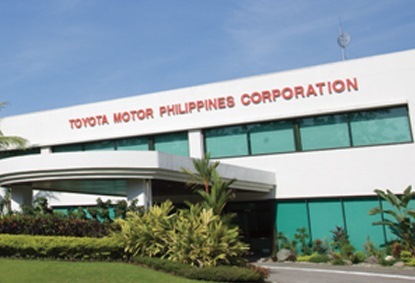 After the 1986 EDSA Revolution, Toyota Motor Corp. (TMC) of Japan wanted to return to the Philippine market after its former Filipino partner fled the country. Seeing Metrobank's solid reputation at the forefront of Philippine business, TMC approached Dr. George S.K. Ty to form a joint venture. Dr. Ty agreed, provided that Toyota's experienced management run the day-to-day operations while Metrobank retained majority ownership of the company. Decades hence, the relationship remains strong and TMP remains the country's most dominant automotive company. Global insurance leader AXA Group signed the AXA Shareholders Agreement on January 27, 1999 to form a joint venture with First Metro Investment Corp. and the Ty family. 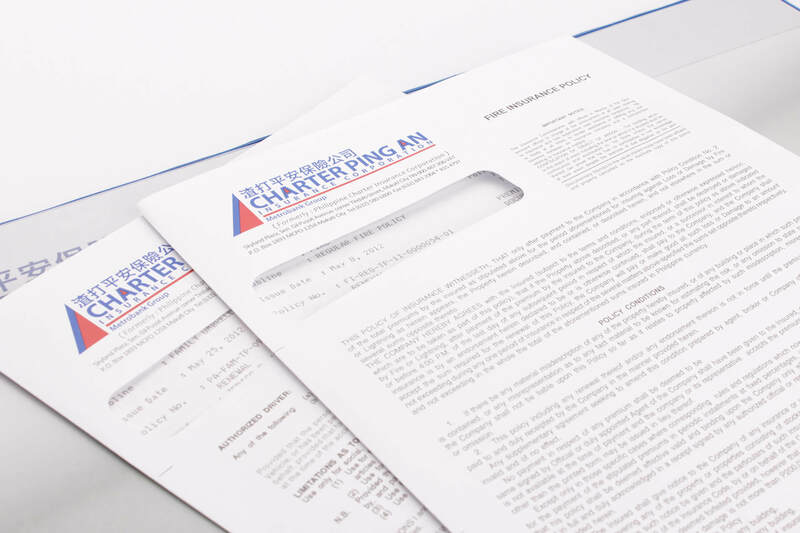 As a result, AXA Philippines became the official life insurance business of the Metrobank Group. Global Business Power Corporation (GBPC) was formed. 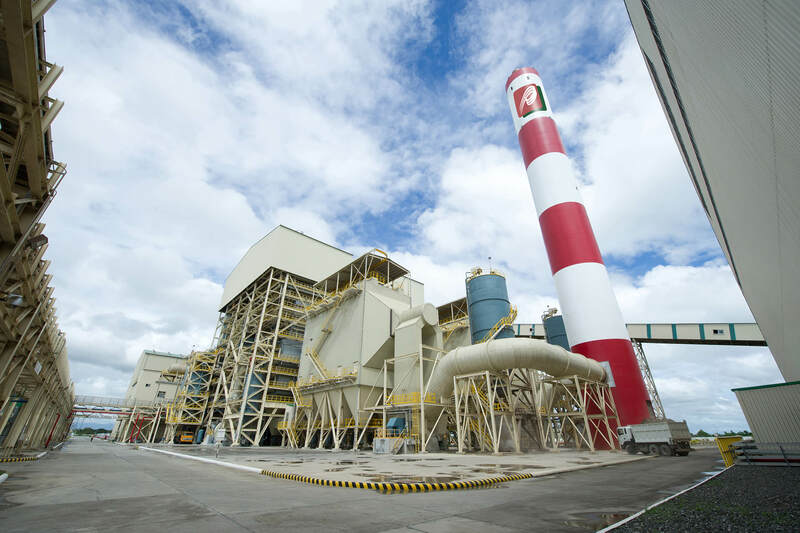 Power generation experts Formosa Heavy Industries Corp. and Meralco PowerGen Corp. were the strategic partners in the joint venture. 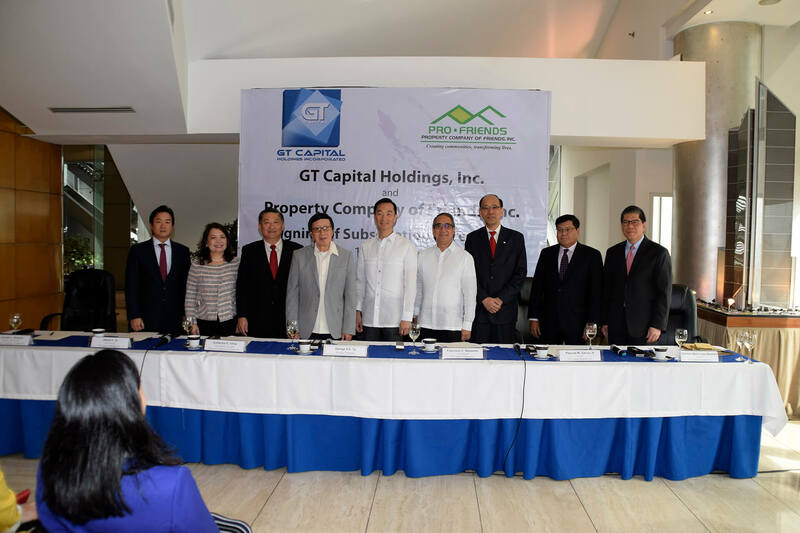 GT Capital is incorporated to become the primary vehicle for the holding and management of the diversified business interests of the family of Dr George SK Ty in the Philippines. Prior to this, the Metrobank Group had been the de facto holding company of the Ty family. Basel III regulations impose capital charges on banks that hold non-allied interests, hence necessitating the creation of a non-bank holding company. 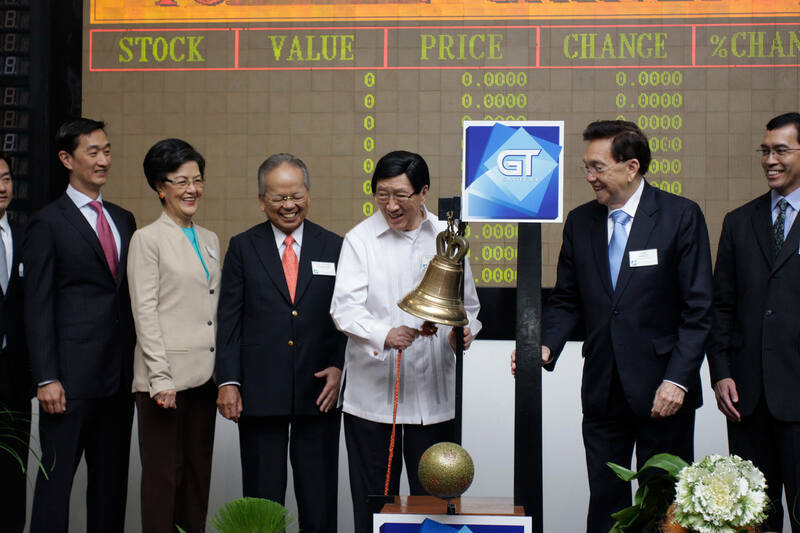 On 20 April 2012, GT Capital Holdings debuted on the Philippine Stock Exchange with an offering price of P455 per share, the upper end of the indicated price range, amounting to a total offer size of up to P21.6 billion. GT Capital acquires Charter Ping An Insurance Corporation (CPAIC). Through this initiative, the conglomerate partakes in encouraging prospects for growth in the country's non-life insurance industry and provides strong synergy with GT Capital's existing auto, property, and financial services businesses. GT Capital acquires Global Business Power Corp. (GBPC). 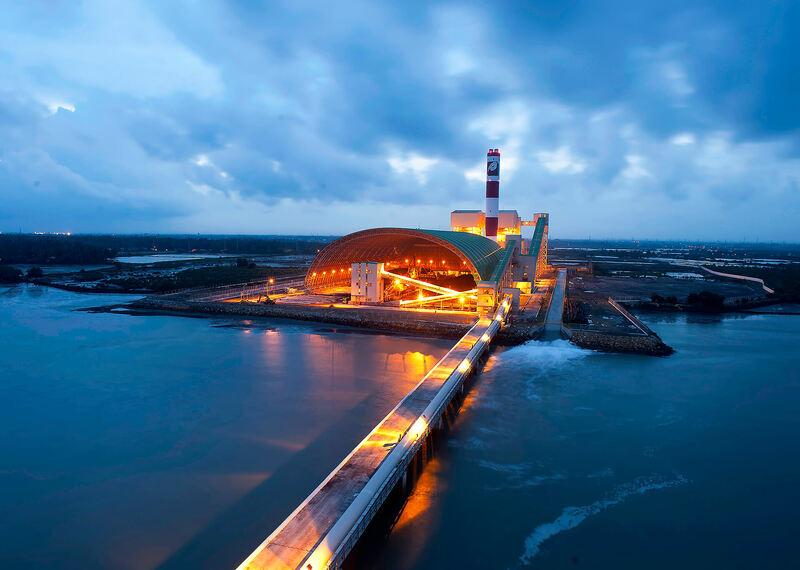 GT Capital is now able to take advantage of GBPC's strategic leading position in the Visayas power sector. 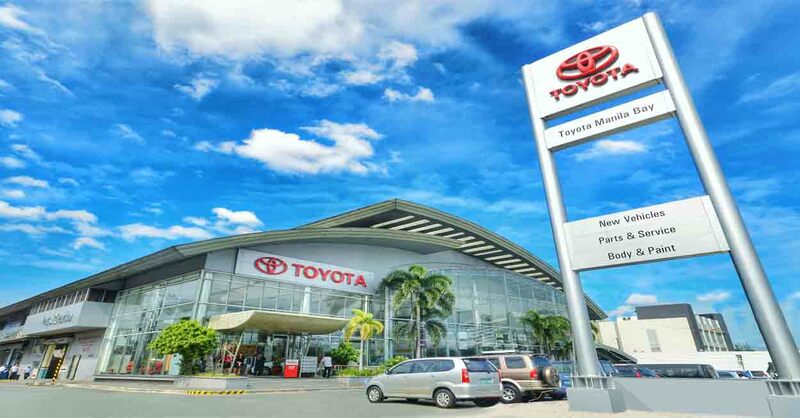 GT Capital Acquisition of Toyota Manila Bay Corp. In December 2013, GT Capital began its acquisition of Toyota Manila Bay Corp. (TMBC), which was completed in March 2014. The conglomerate now has a more complete automotive offering alongside its core business in assembly and distribution. 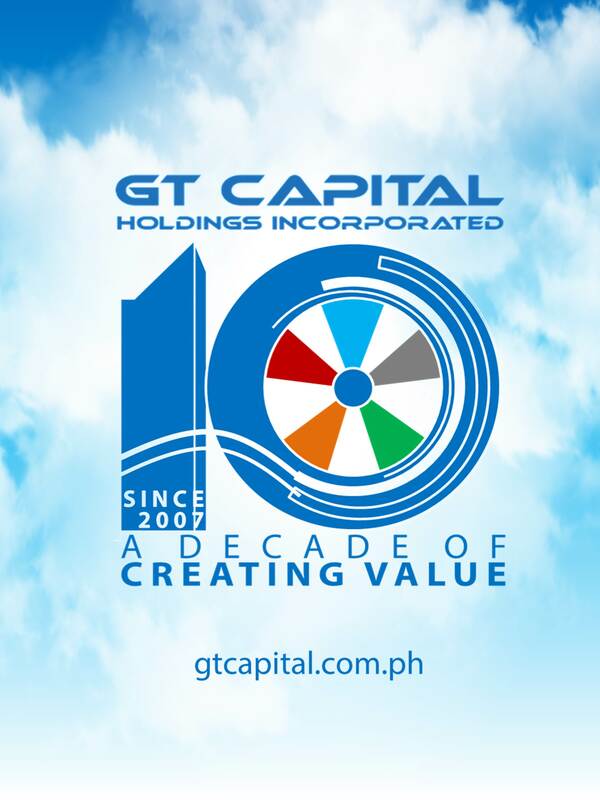 GT Capital Acquisition of Toyota Cubao Inc.
GT Capital acquires Toyota Cubao Inc. (TCI) in March 2014. The acquisition marks the consolidation of all Ty family-owned Toyota dealerships under the GT Capital conglomerate. In August, GT Capital acquired the Metrobank Group's share in Toyota Financial Services Philippines Corporation (TFSPH). The company is a joint venture with Toyota Financial of Nagoya, Japan. TFSPH offers lease-to-own financing exclusively for Toyota vehicles and complements Metrobank and PSBank's auto loan offerings. 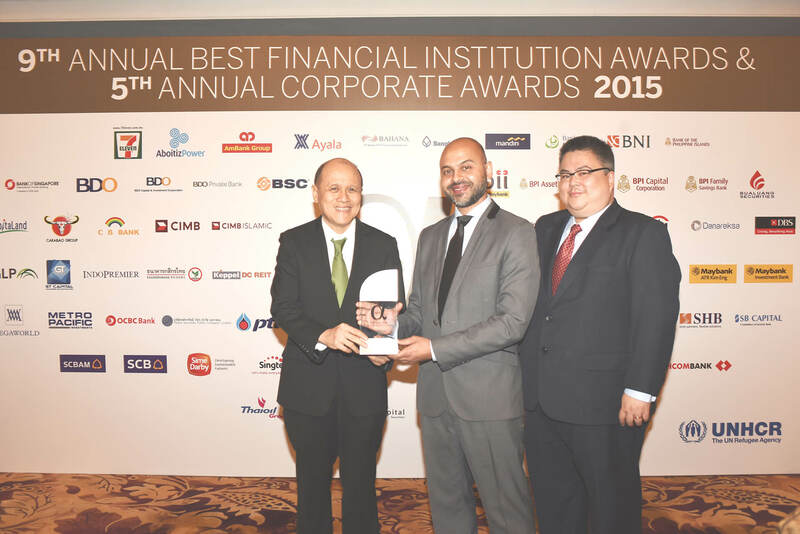 In June, GT Capital was recognized was one of Asia’s Best Managed Companies by Finance Asia magazine for the conglomerate's outstanding performance in corporate management. 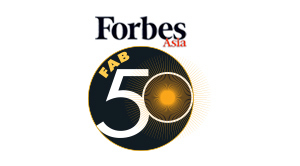 In July, GT Capital was cited by Forbes magazine as one of only two Filipino companies in its Asia Fab 50 list. In August, GT Capital began the first tranche of its acquisition of Property Company of Friends, Inc. (Pro-Friends) for an initial 23% of the affordable homes developer. 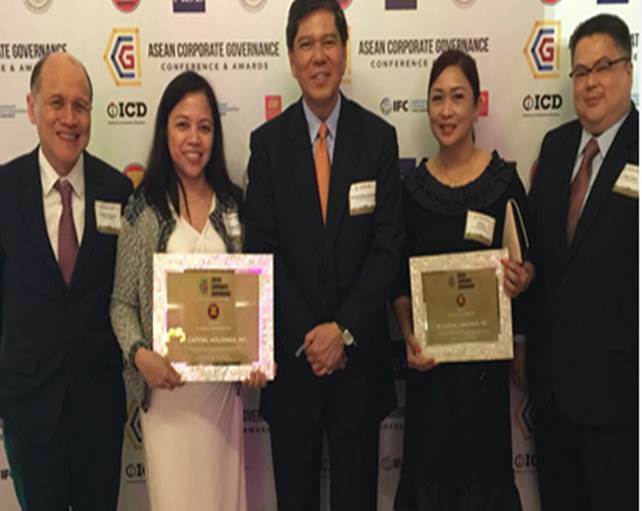 In November, the Association of Southeast Asian Nations (ASEAN) Corporate Governance Secretariat recognized GT Capital as one of the Top 50 Publicly Listed Companies in ASEAN for Corporate Governance and one of only two Philippine companies with the most improved scores in the ASEAN Corporate Governance Scorecard. 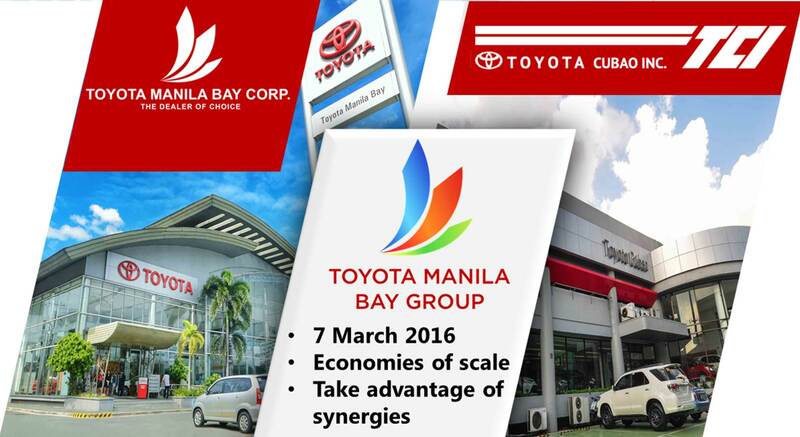 In March, Toyota Manila Bay Corp. and Toyota Cubao, Inc. joined forces to form the Toyota Manila Bay Group. The merger maximizes synergies among the five GT Capital directly-owned dealerships and takes advantage of economies of scale. 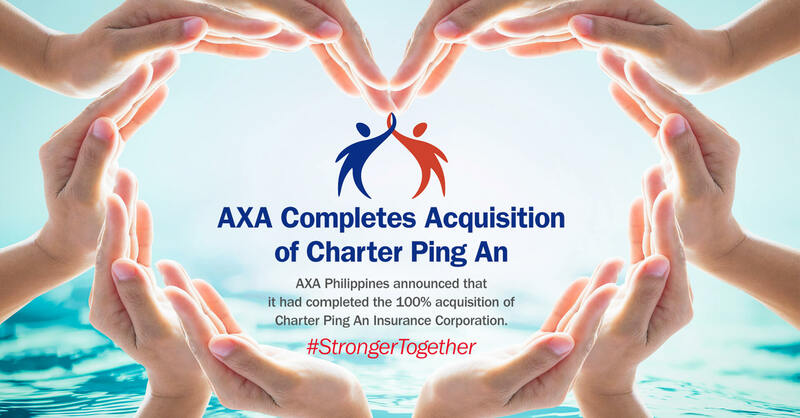 AXA Philippines acquires Charter Ping An to take advantage of synergies from a solid united platform under the world's number one insurance brand--AXA. 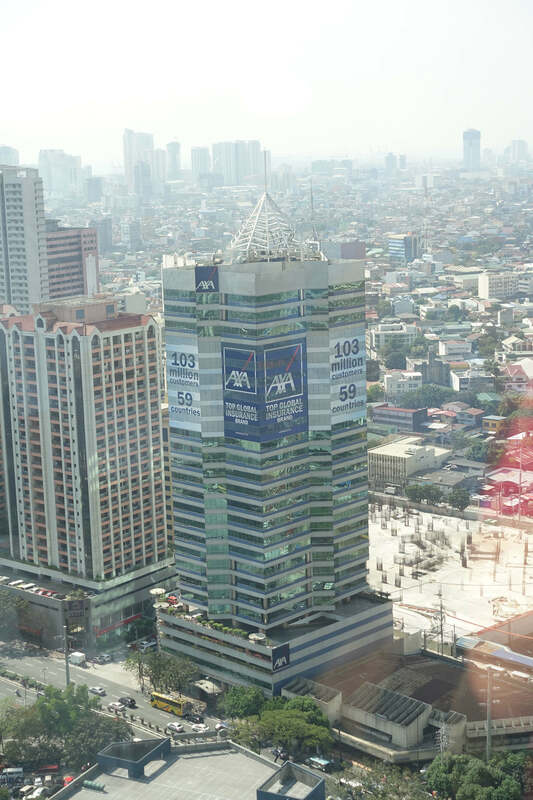 Charter benefits from lower reinsurance costs and AXA's nationwide bancassurance platform, while AXA is now able to penetrate the Philippine market with its general insurance product offerings. 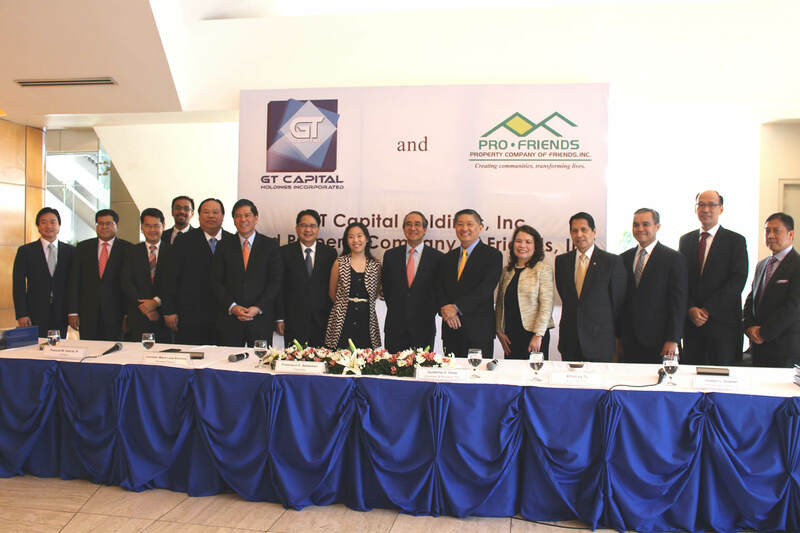 In May, GT Capital completed its acquisition of Property Company of Friends, Inc. (Pro-Friends). The initiative allows GT Capital to fully take advantage of Pro-Friends' strategically-located and expansive land bank and expertise in affordable communities. Pro-Friends also enjoys synergies with other component companies in the GT Capital conglomerate. 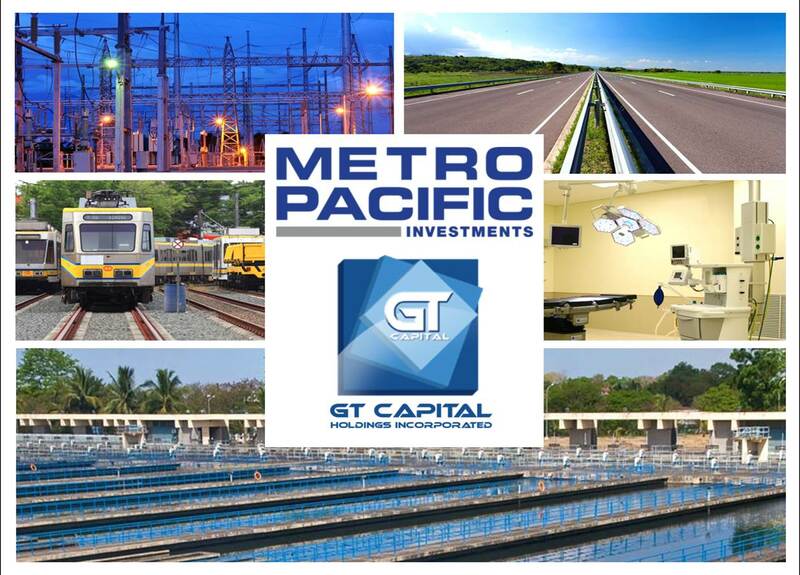 In June, GT Capital acquired 15.55% of Metro Pacific Investments Corp. (MPIC), while MPIC affiliate Beacon took ownership of GT Capital's share in Global Business Power Corp. The historic strategic partnership between the two conglomerates allows GT Capital component companies to take advantage of synergies with MPIC. Most notably, Pro-Friends' flagship Lancaster New City is surrounded by several Metro Pacific toll roads. In June, GT Capital established GT Capital Auto Dealership Holdings Inc. (GTCAD) to build a dealership in Subic Bay, Zambales. This takes advantage of the development of Next Wave Cities, formerly agricultural areas that are now bustling hubs and beneficiaries of BPO revenues and OFW remittances. 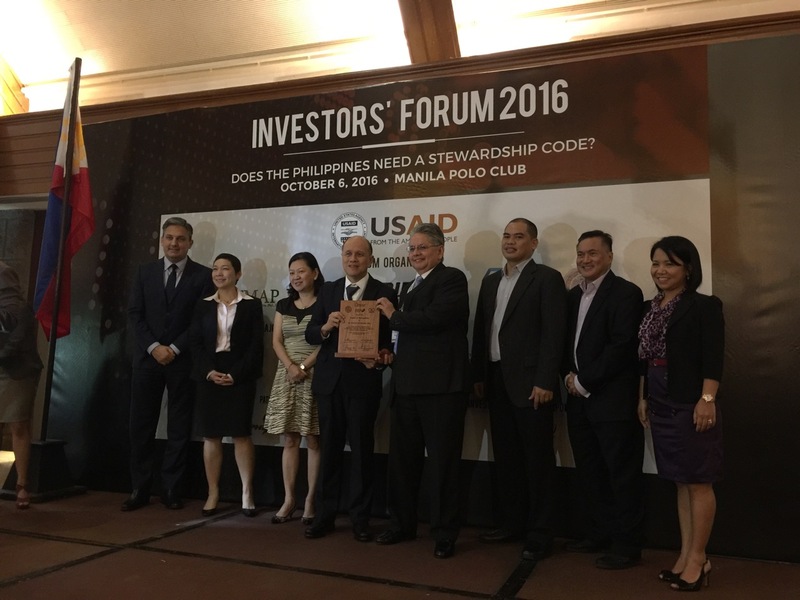 In October, the Fund Managers Association of the Philippines (FMAP) recognized GT Capital with the Institutional Investor Governance Award for the conglomerate's excellence in corporate governance and value creation. 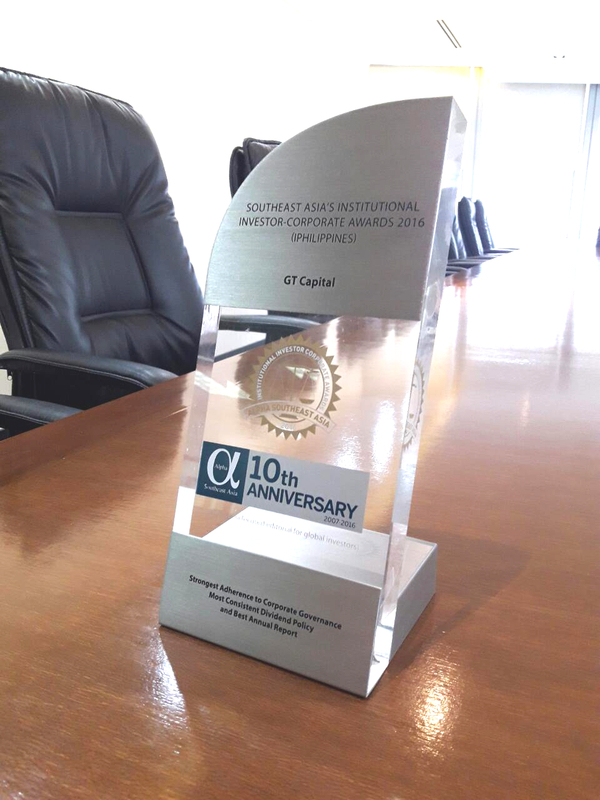 GT Capital celebrates its tenth anniversary of incorporation and fifth listing anniversary. In August, GT Capital acquired Sumisho Motor Finance Corporation from Philippine Savings Bank. This is seen as an effective customer acquisition strategy that allows GT Capital to realize the benefits of motorcycle sales growth in the Philippines and to have a complete suite of auto financing products that cuts across all vehicle segments, from mass-market motorcycles to middle-class and luxury automobiles. 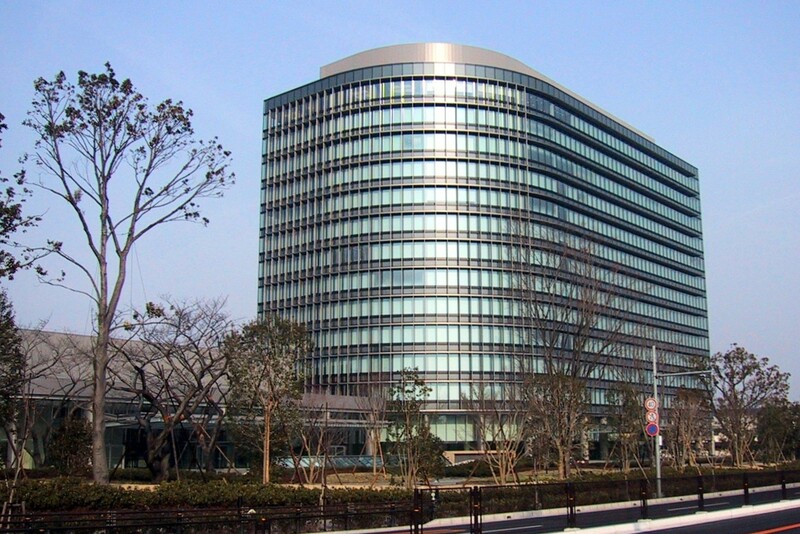 In June, GT Capital invested roughly JPY22.2 Billion in its long-time partner, Japanese multinational automaker Toyota Motor Corp. (TMC), the world's fifth-largest company by revenue. 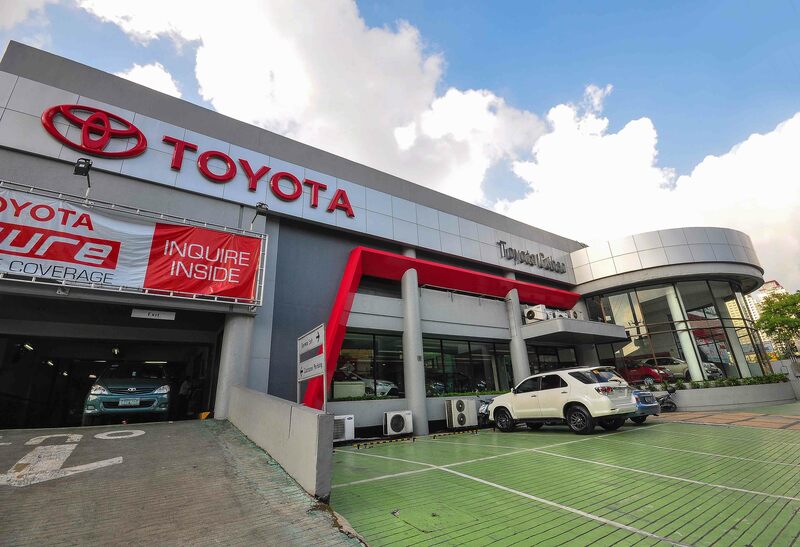 The move represents GT Capital's participation in TMC’s strategic pivot from automobile manufacturing to mobility, as well as a celebration of Toyota's successful three decades in the Philippines. 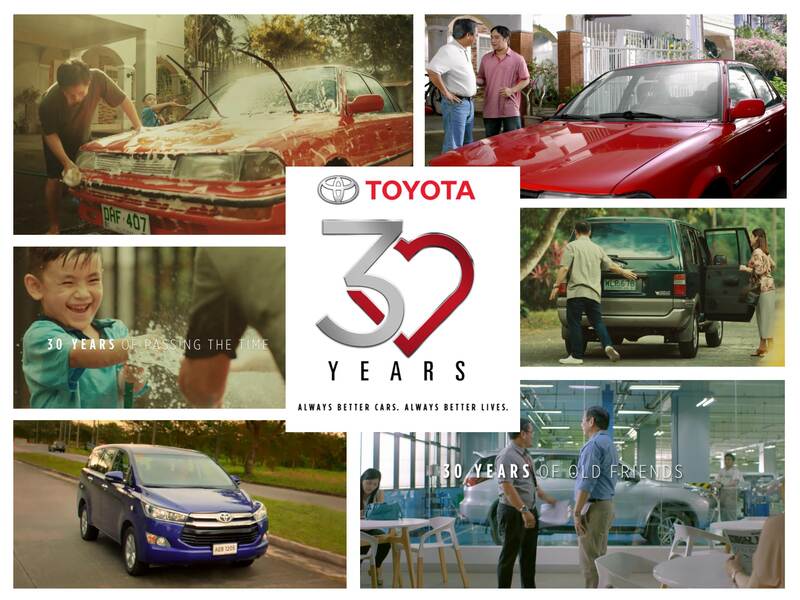 GT Capital's auto subsidiary Toyota Motor Philippines celebrates three decades of "always better cars, and always better lives."